I live in the wonderful city that is Kuala Lumpur. 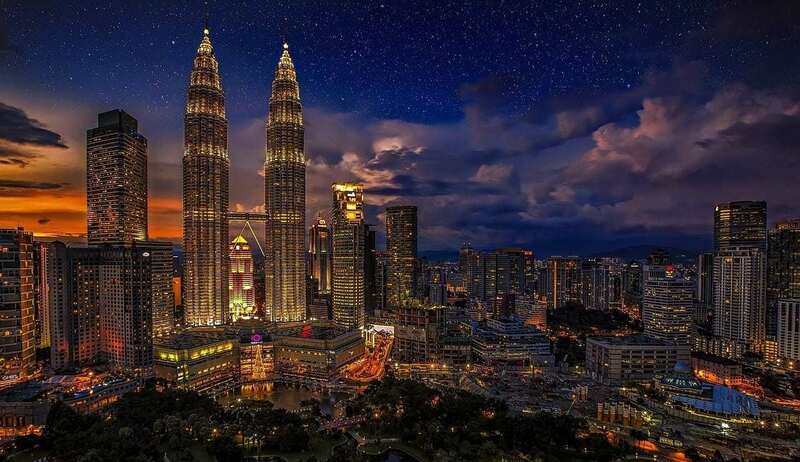 It’s not as well known as Bangkok or Bali, but KL (as we locals call it) has a charm of its own. It’s a hustling, bustling city that’s also filled with an incredible amount of nature. Everywhere you go, there will be a little slice of mother Earth. I often hear about some of the things that people do when coming to my city, and sometimes, they just get it all wrong. So I thought I’d make my own little list of the Top 10 things I think you should do in KL. This is very touristy and slightly overpriced, but I think it’s worth it. 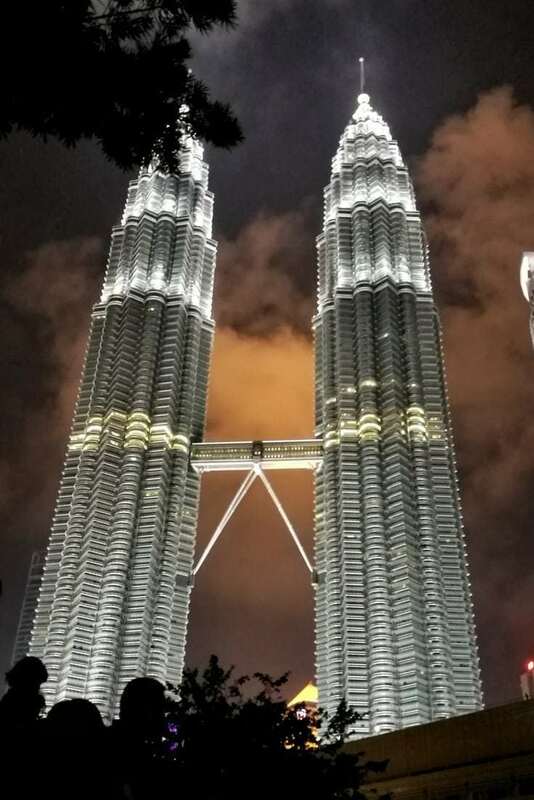 KLCC (Twin Towers) is the most iconic building in Malaysia. It’s beautifully designed, super tall, has a great mall situated under it and a huge park below. I’m actually incredibly lucky. I’m sitting on the 26th floor of one of the towers as I’m writing this, as my internship is here! The views are so nice! I have a bit of a shopping problem, and I’m a sucker for a bargain hunt. Despite the fact that I live here, I still venture out to Petaling Street every couple of months to see what I can find. Both Central Market and Petaling Street are home to rows and rows of shops that sell things ranging from clothes to touristy souvenirs. It’s crowded, and hot, and people heckle you a lot, but if it isn’t such a thrilling shopping experience, then I don’t know what is. Merdeka Square is situated just across from central market and is home to some absolutely stunning buildings. The natural textile museum is somewhere I full intend on photographing soon! Helipad, is quite literally, a helipad. During the day, it operates as a fully functioning landing pad for helicopters, whilst at night it transforms into a bar with one of the most amazing views of KLCC and KL Tower. Get there early and snag a table for sunset, you won’t regret it. This is probably my favourite thing to do when I find myself with the time. 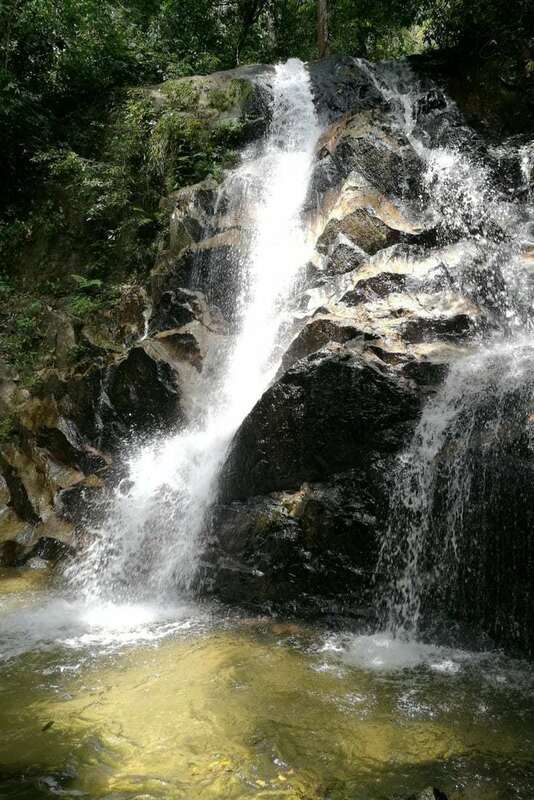 KL is littered with nature adventures and waterfalls are my preferred choice. Places like Kanching falls or Chilling are a mere hour’s drive from KL and with the heat waves that we can get here, I fully recommend going to one. Another one of my favourite activities is eating. Considering the fact that Malaysia is a melting pot of cultures, the food that we get here is absolutely divine. People always say that Singapore has great food, it’s nothing compared to Malaysian food. We have Chinese, Indian, Malay, Mamak, Thai-Malay, and all of the respective international cuisines. Sometimes you just don’t know what to eat because there are too many things to eat. Also, it’s cheap!! If you’re feeling up for some adventure, there are three spots I recommend. Jumpstreet, for some good old family bouncing fun. District 21, for a slightly more extreme version of jumpstreet and more options than just trampolining. Or Skytrex, a suspended activity course high up in the canopy of the trees! There are a few levels to choose from so don’t worry if you aren’t so fit. Jumpstreet is less than half an hour from the city centre, whilst District 21 and Skytrex are slightly further out, the latter taking up to an hour to get there. Bangsar is my second home, I’m there at least once a week without fail. It’s because it has such a nice vibe to it, all you want to do is spend your Sunday sipping on some tea/coffee and just relaxing. It has a ridiculous amount of cafes to choose from, suiting all sorts of dietary requirements. All you have to do is a quick google search. My recommendations? Kind Kones for Vegan treats and ice cream, Dr.Inc for a cheap buffet breakfast on Sunday, Benji’s for coffee/tea. Eager to do something different? Sunway Lagoon is a massive theme park just 20 minutes from KL. It’s got rollercoasters, a water park, a petting zoo, an extreme park and so much more. It’s a perfect place to spend the day with family or with friends just acting like kids again. As for Genting Highlands, it’s situated an hour away in the mountains so it’s another great escape from the heat. There used to be a theme park there as well, but it’s being renovated. What you can do instead is shop at the premium outlet or go gambling in Malaysia’s only (legal) casino! Every Saturday, Yoga One Studios hosts a free yoga class in KLCC park. It runs for an hour from 7:30 am to 8:30 am, which is perfect if you want to have breakfast in one of KLCC’s fountainside cafes. The instructors vary, but they always deliver and they always pay attention to everyone. A great way to start your Saturday! Going hand in hand with the multitude of cultures, comes a multitude of religions. Islam is the official religion in Malaysia and as a result we have some gorgeous Mosques. Take Masjid India or Masjid Jamek for example. But that doesn’t also mean that the Buddhist/Hindu temples are any less gorgeous? 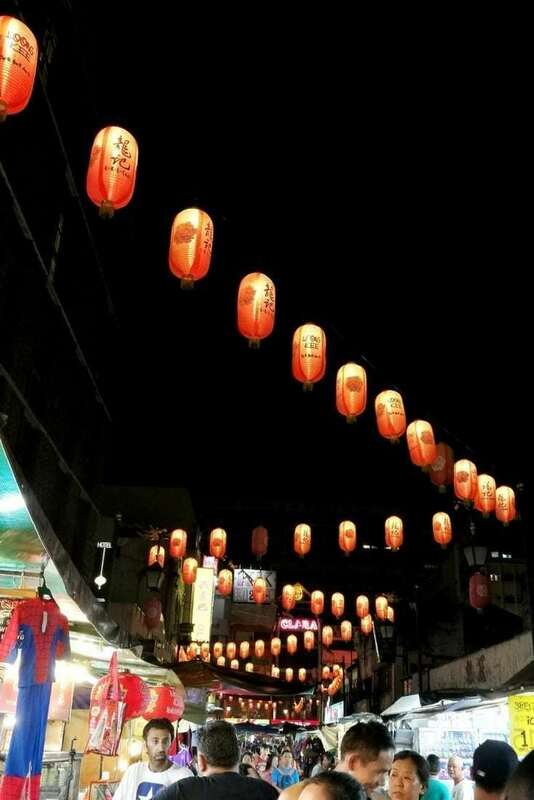 Thean Hou Temple, particularly at night, is a dream come true. 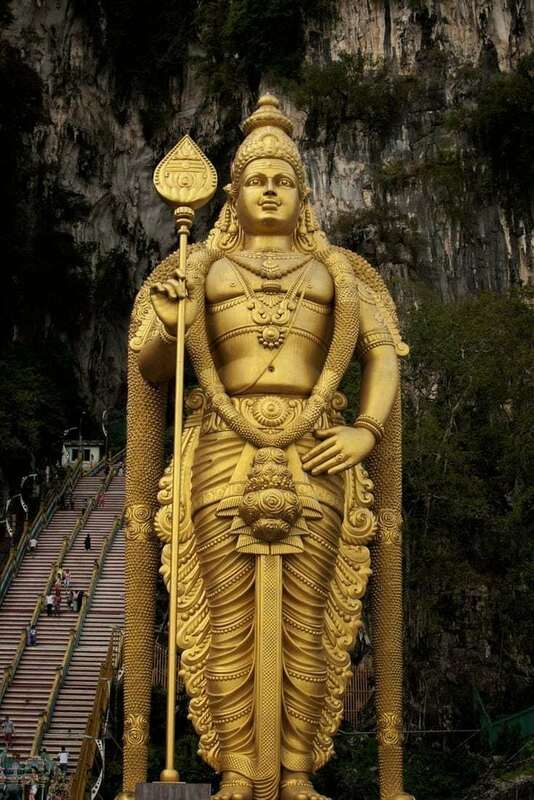 Whereas Batu Caves is probably one of the most unique Hindu temples in the world. There you have it! My top ten things to do in my beloved hometown. I hope you enjoy your trip! Nadia is the face behind Nomadic Nerd, a blog that focuses on being an ethical traveler. Nerd has always been something she perceived as negative, a word people used to taunt her with. 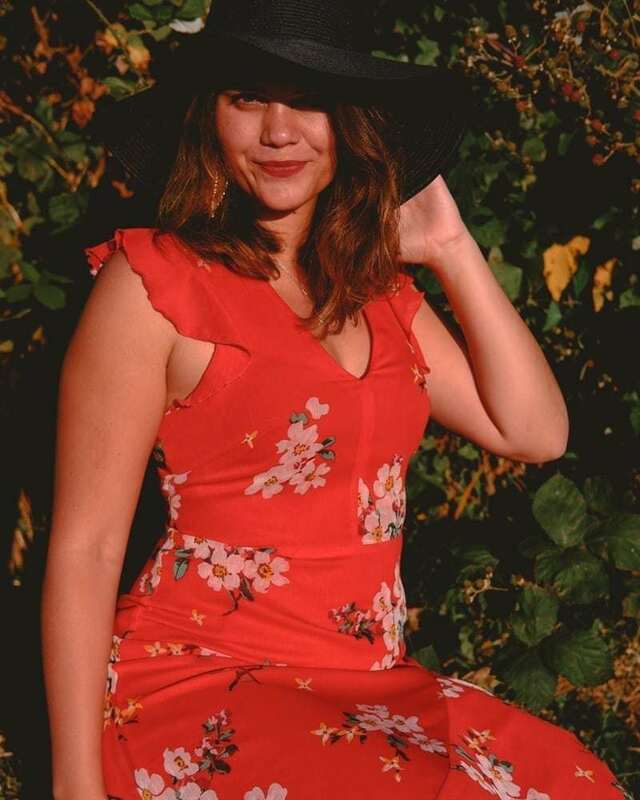 But she has now fully embraced it and defines being a nerd as someone who is open to learning new things, and in her case how to travel better!